When you visit Sew Master Fashions, no service is too big or too small. Each and every customer receives the utmost level of attention, service, and consultancy. As you know, fashion trends are evolving and changing more frequently, some product lines changing seasonally, and many others updating on a monthly basis. 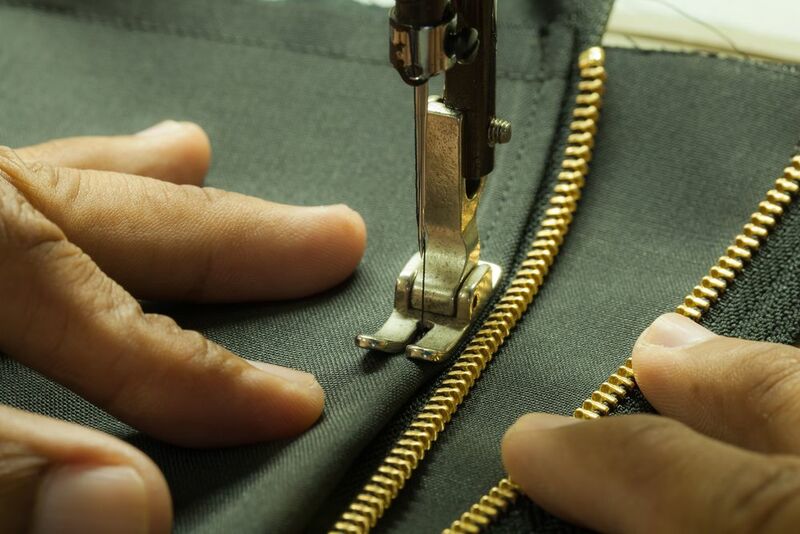 Our experts closely monitor historical and current fashion trends, both locally and internationally, so that you can rest assured your custom formal and casual wear will align with the latest fashion trends and standards.